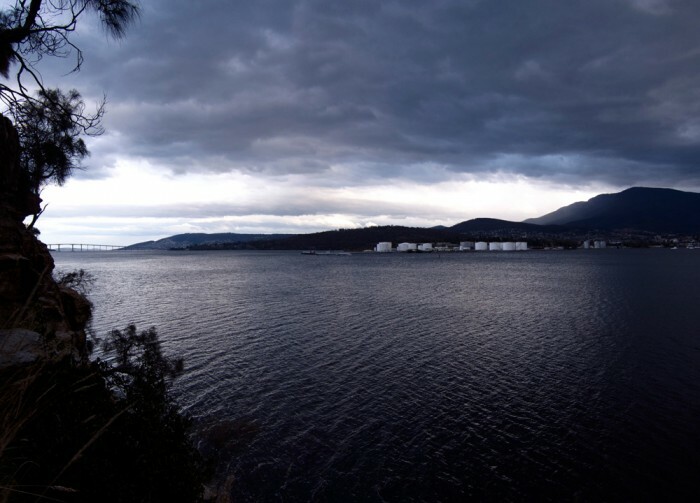 Shag Bay Heritage Walk is a lovely family walk on the east side of the Derwent River, starting at Geilston Bay. 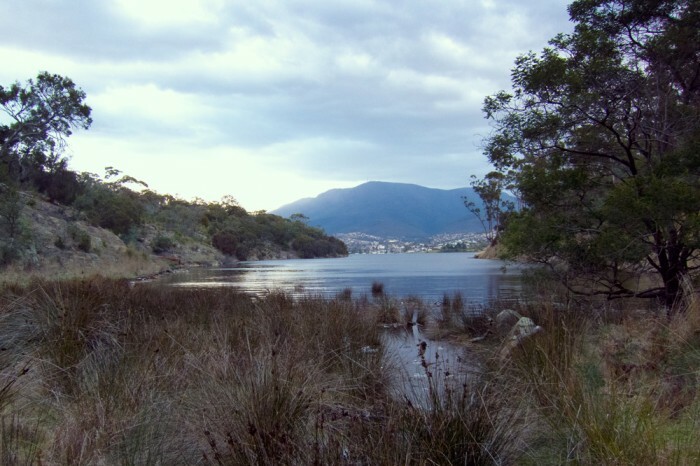 Stunning views of the Derwent River can be seen from a number of locations along the track. There are also a number of aboriginal heritage sites along the trail. The walk itself is easy with only a slight variation in incline over the 3km return distance. The final section of track at Shag Bay is within the area of the East Risdon Nature Reserve, where dogs are prohibited. View Google Map Directions From Hobart, head over the Tasman Bridge, sitting in the far left lane. 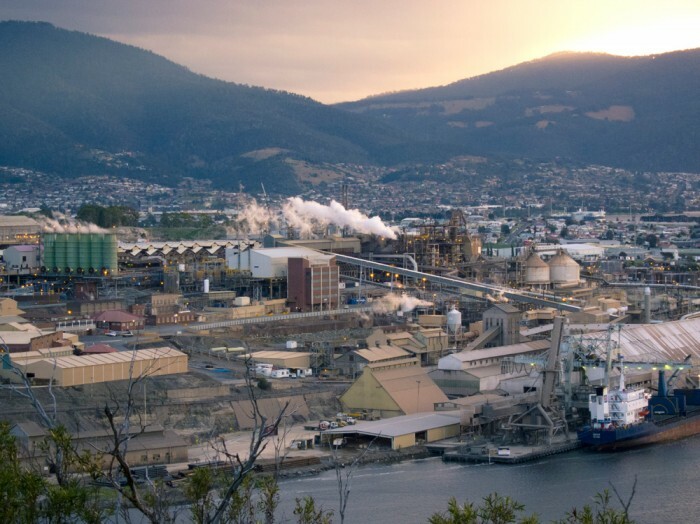 Turn off into Lindisfarne and continue along the East Derwent Highway until you reach the Geilston Bay turn off on your left after 3km (just past Geilston Bay High School). 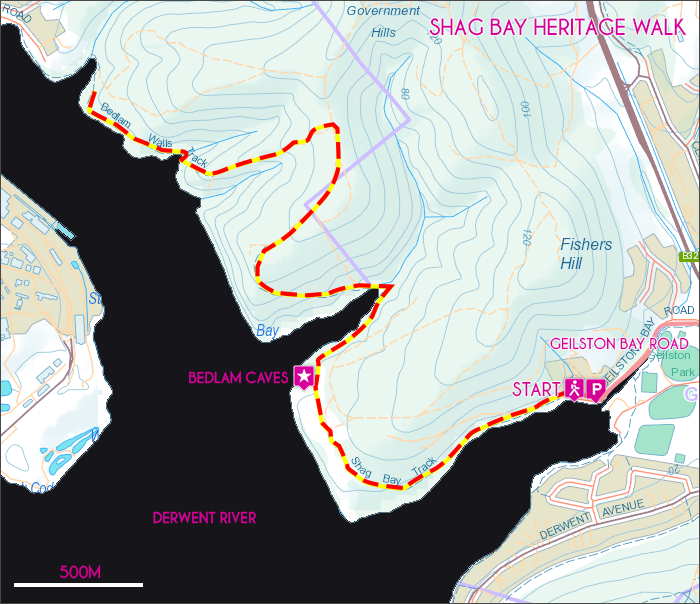 The walk starts at the end of Geilston Bay Road and follows the shoreline around for the first 500m before going inland. The track is easy to follow and is fairly flat in its entirety making it a fantastic jogging path or family walking track. When you get to the more open section of the track you will notice a path heading down the hill side to your left, this track leads to Bedlam Walls Cave. Access to the caves is now prohibited so enter at your own risk. Following the main track once more will lead you the Aboriginal quarry and the Shag Bay Foreshore. The track then continues up a short but steep incline into the East Risdon Nature Reserve, from which views of the Bowen Bridge can be seen. 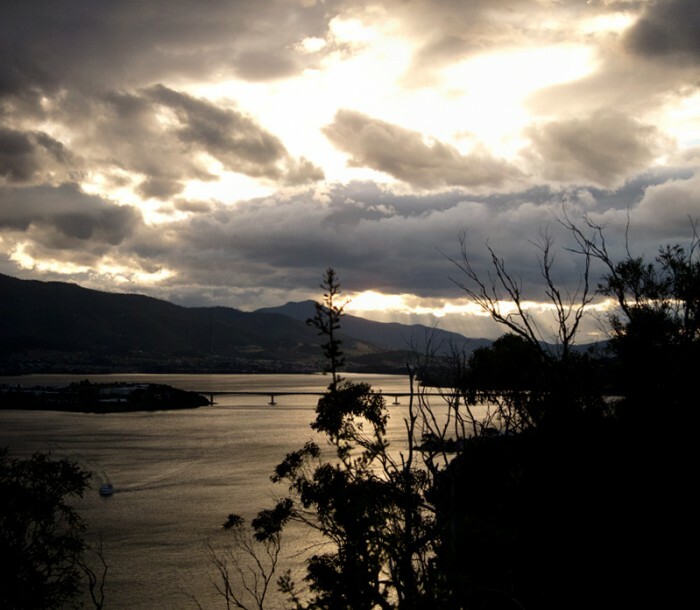 Overall the Shag Bay Heritage Walk is an enjoyable and easy short walk right on the edge of Hobart. The cliff is quite high near the Bedlam Walls Cave, so make sure you don’t fall off.